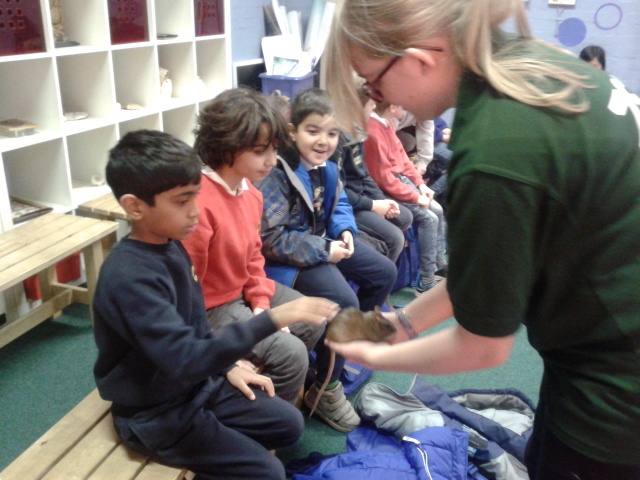 Primary very much enjoyed their trip to the London Zoo where the children attended a workshop about 'animal classification'. 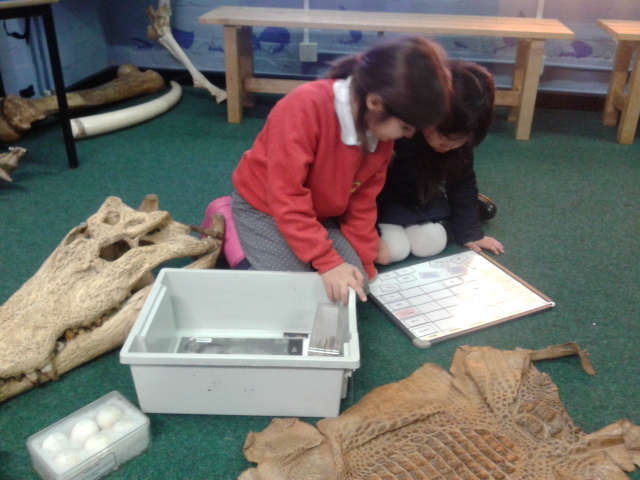 We found out that mammals and birds are 'endothermic' which means they control their temperature from the inside of their body and are warm-blooded. 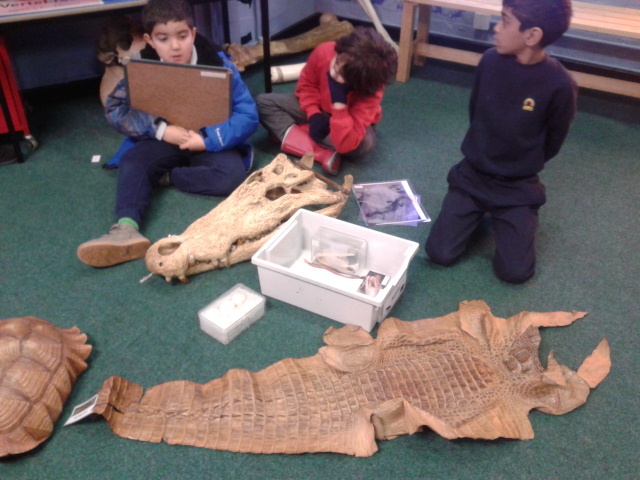 We also found out that fish, reptiles and amphibians are 'ectothermic' which means cold-blooded and their temperature is controlled from surroundings. 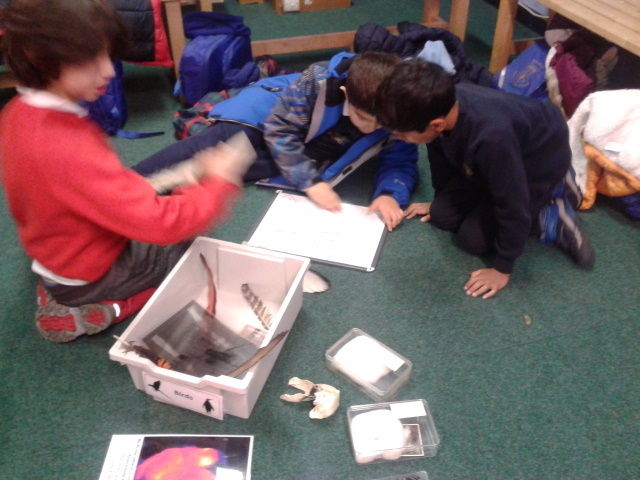 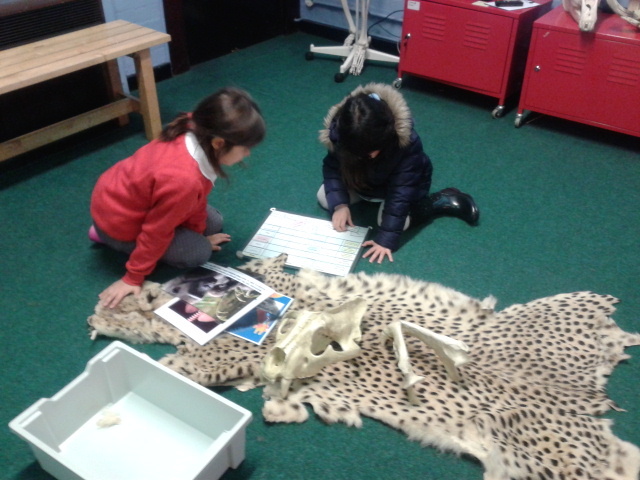 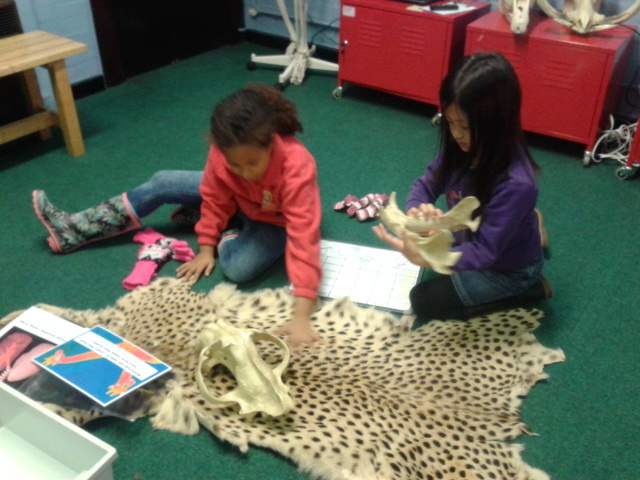 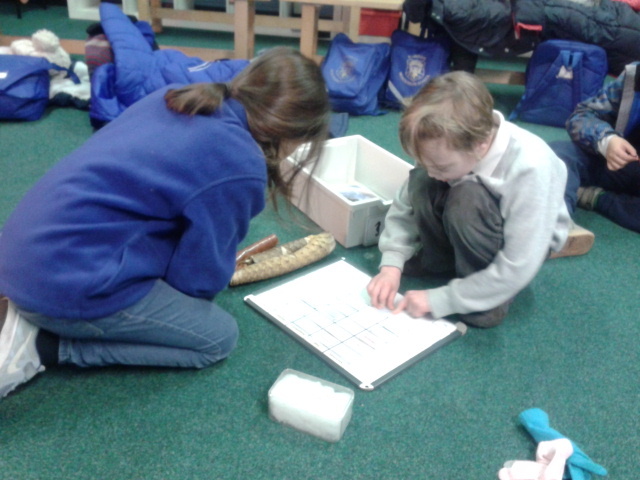 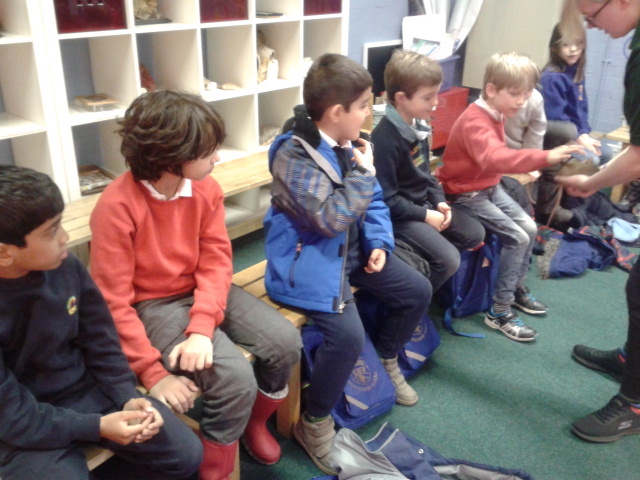 The children were able to touch real animal fur and skin as well as skulls of animals, identifying and comparing characteristics these different groups of animals have in common. 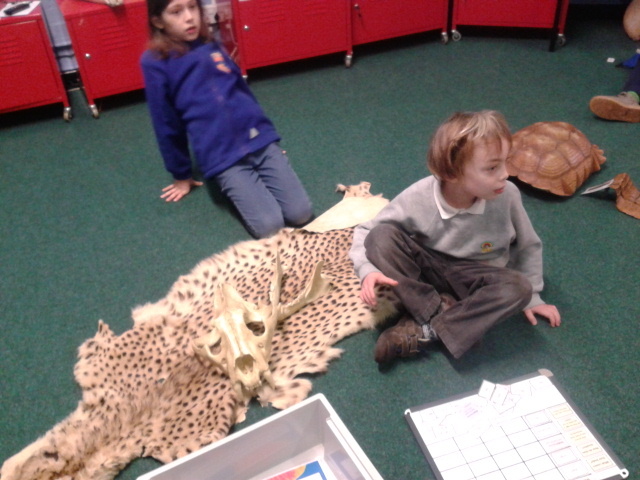 The children explored how these groups of animals cover their bodies (hair, feathers, scaly skin, etc. 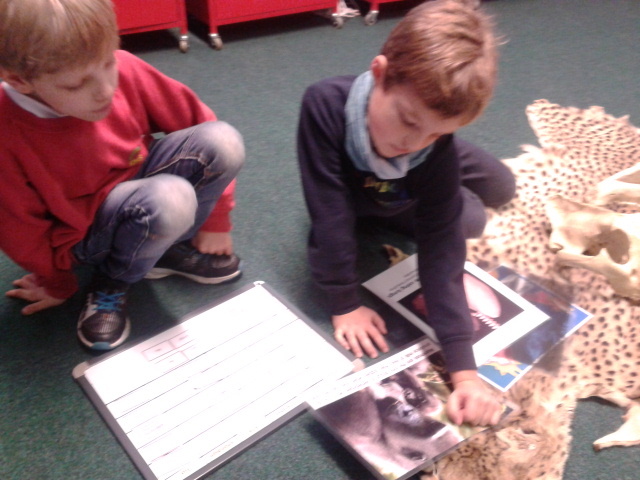 ), how they breath, whether they lay eggs or have live babies and if they can or cannot make milk to feed their babies. 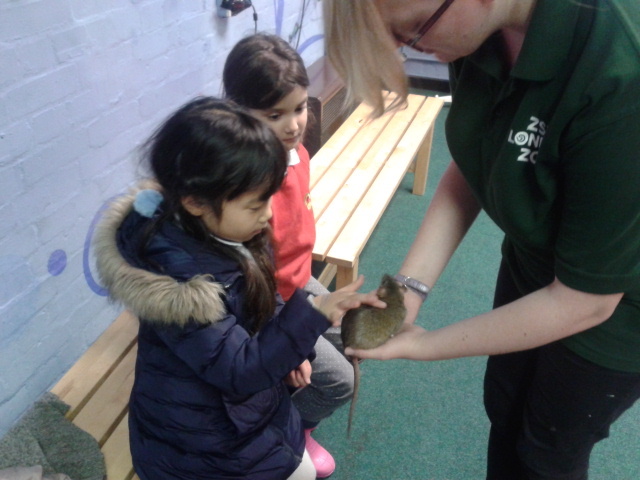 At the end of the workshop we met a real rat called Pumpkin who is the zoo pet. 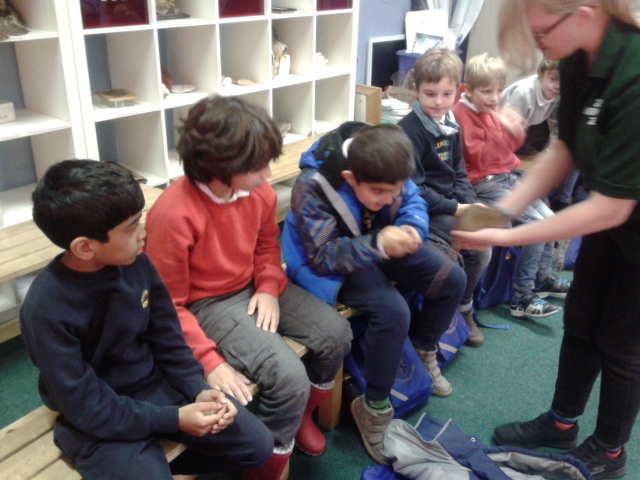 The children were excited about being able to very gently touch Pumpkin. 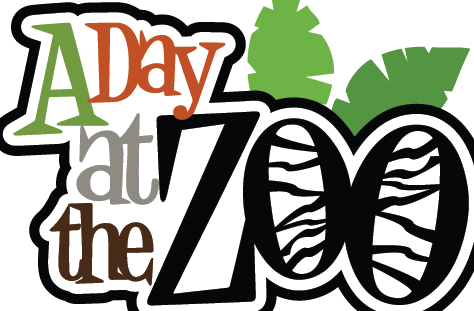 Even though we walked a lot and where all quite tired after the trip we really enjoyed our time at the zoo and hope to be back for another visit in the future!